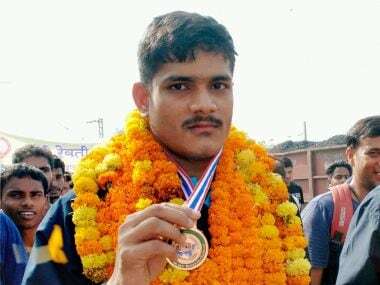 New Delhi: Young javelin thrower Rohit Yadav is set to be stripped of the silver medal that he won at the Asian Youth Athletics championship after he tested positive for a banned substance. 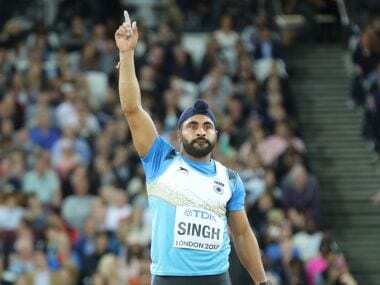 The 16-year-old Yadav, a 2016 World School Games gold medallist, was placed under provisional suspension after his 'A' sample returned positive for 'stanozolol'. "Rohit has tested positive for stanozolol and he has been placed under provisional suspension," a top AFI official told PTI. 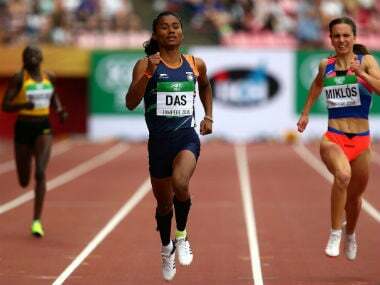 "It is just 'A' sample right now and AFI got the results of the test on 23 May, that is final day of the Asian Youth Athletics Championship in Bangkok. AFI didn't know about the dope result and so he was sent," he added. It was an in-competition test, which was conducted last month during the National Youth Championship in Hyderabad. The second Asian Youth Athletics Championship was held at Bangkok, Thailand from 20-23 May.